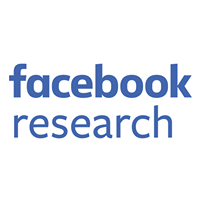 This article originally appeared at research.facebook.com Learn more about Facebook AI Research here. 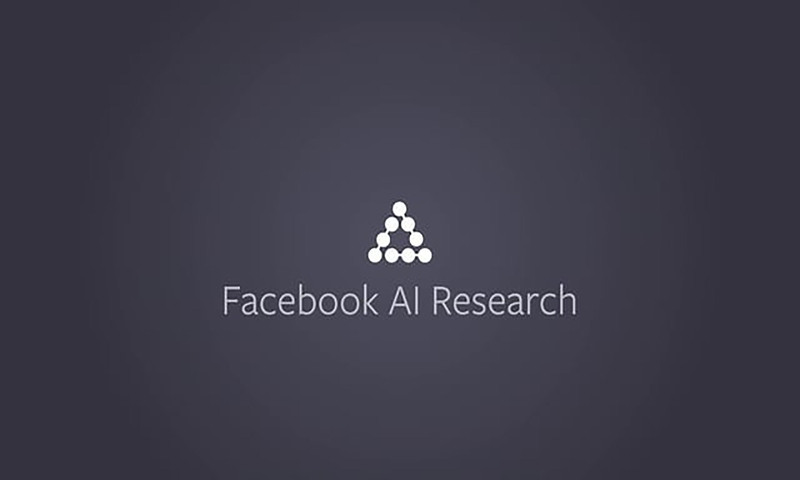 Facebook AI Research (FAIR) was created at the end of 2013 with the purpose of advancing the science of artificial intelligence, focusing on the large, unsolved problems in the field. This path to 'solving AI' will take time and a lot of research — theoretical and applied — as well as engineering and technology development. It will also require extensive collaboration with the community. Scientific research strives on interactions between researchers. There is no monopoly on ideas — the field advances quickly when large and diverse sets of researchers build on top of each other's work. The larger the interacting community, the faster the progress. With this in mind, today we are announcing a new initiative called the Facebook AI Research Partnership Program. To begin, this program will donate 25 state-of-the-art GPU-based servers to several research institutions in the European Union, starting with Germany. These will be utilized to accelerate research efforts in AI and machine learning. FAIR will also work with recipients to ensure they have the software required to run the servers and send researchers to collaborate with these institutions. Klaus-Robert Müller at TU Berlin will be the first recipent of the first donation in this new program. Dr. Müller will receive four GPU servers that will enable his team to make quicker progress in two research areas: image analysis of breast cancer and chemical modeling of molecules. "This partnership comes at exactly the right moment for AI research in Germany. It will help us as we study two very hard and computationally intense learning problems around image analysis of breast cancer and chemical modeling of molecules. The new servers will help us speed up our research cycles and do better AI research much faster," said Dr Müller. We are opening this program up to the broader European community, and research institutions will be invited to submit applications to receive a GPU donation, indicating the type of research they are doing and the number of researchers who would make use of the platform. The recipients will be selected based on published criteria and based on research alignment. Additional information on the program can be found here. 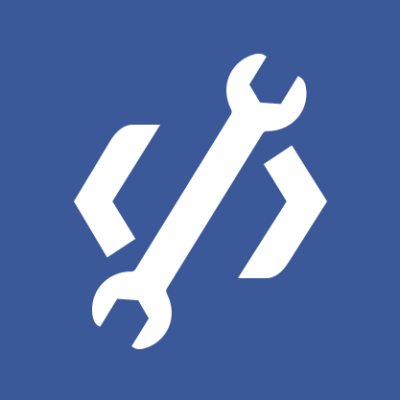 FAIR has continued its commitment to collaboration and sharing by open-sourcing our code and publishing our discoveries as academic papers freely available from open-access sites. We already collaborate with more than a dozen universities from around the world and believe that this open collaboration helps foster faster progress in research and more innovation in the industry.